Home Stories – We Want You on the Big Screen! no matter how good or bad you surf – surfing with new friends! The SSA works together with the partner association Association Swiss Stand Up Paddle (ASSUP) to develop the SUP activities in Switzerland. Every year ASSUP held a Swiss SUP Championship and join the SUP world championship. 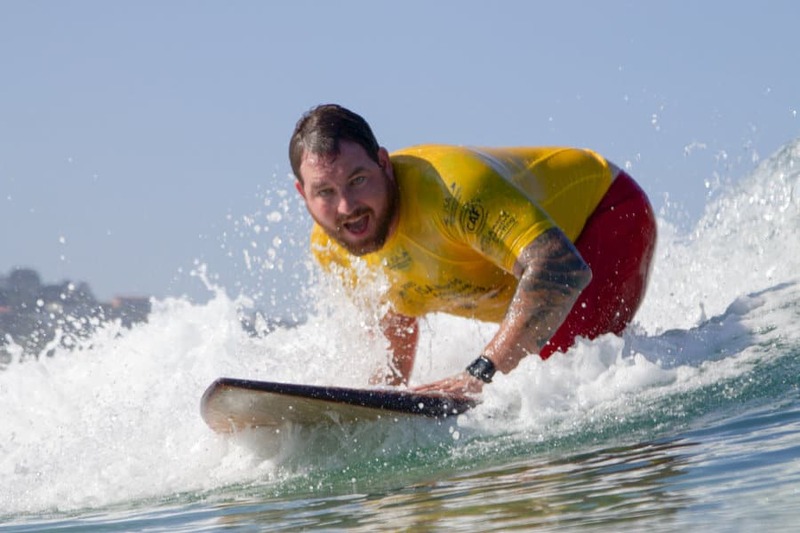 The SSA support the Adaptive Surfing Swiss National Team. The Association’s general purposes of promoting surfing in Switzerland French-speaking parts. 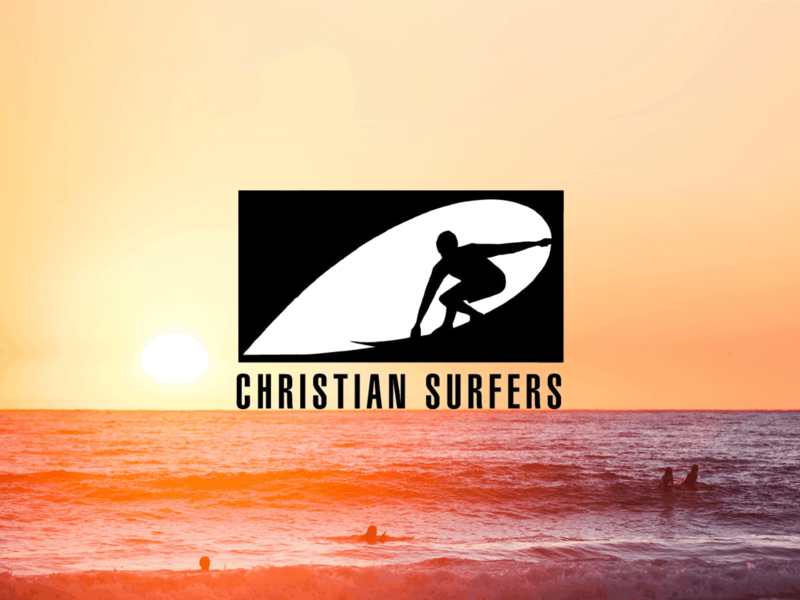 Christian Surfers Switzerland was founded in early 2010. Their passion for Jesus Christ, their passion for surfing and their passion for the Swiss surfing community unites them.